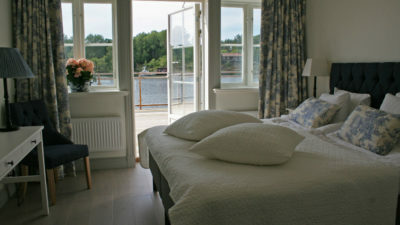 Ornö Skärgårdshotell is a brand new hotel on the island Ornö located in Stockholm’s southern archipelago. We opened in September 2017, it all started as a long-standing dream and has now finally become true. Our goal is to make you feel welcome in a homely environment with a personalized service, with the untouched nature and the sea just around the corner. 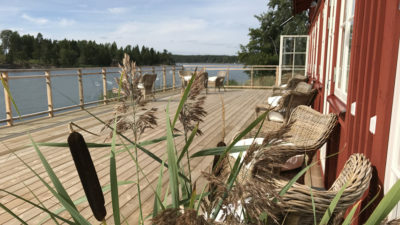 Enjoy an archipelago weekend in the wonderfully relaxing and beautiful setting. Borrow a bike from us and explore the island, hike in untouched nature or borrow fishing gear and enjoy the calmness of the sea. 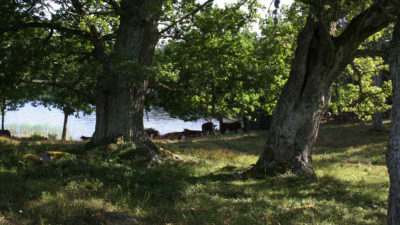 Or why not book the company’s next conference here, in a creative environment far from the stress in the big city. You are welcome to contact us for more information and bookings on 08-501 560 04 / 073 – 650 04 11 or email.